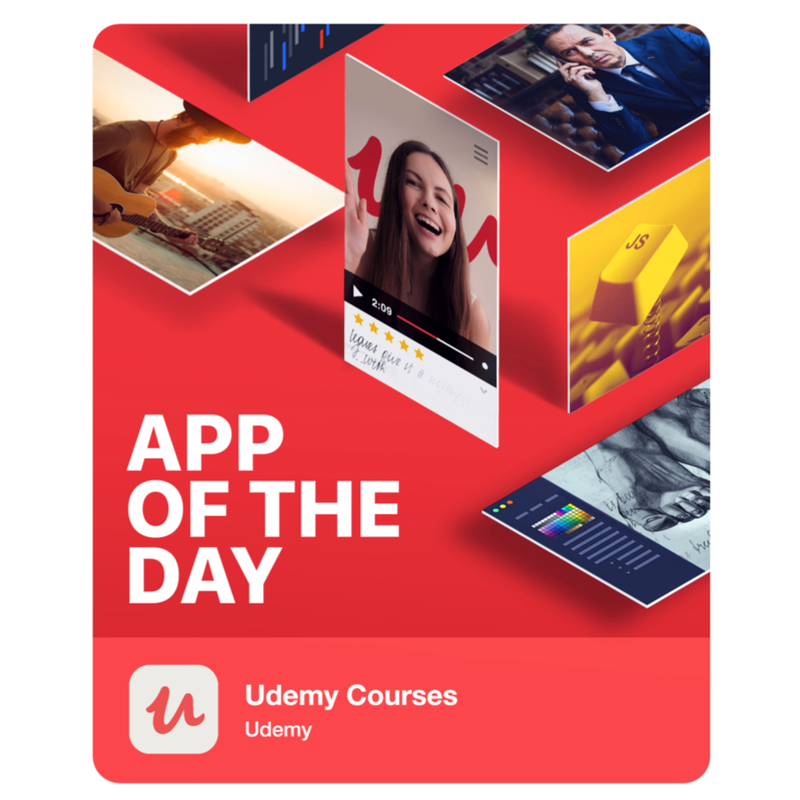 I was the creative lead on a worldwide launch of Udemy’s new brand. It spanned all parts of the business, including product, growth marketing, and global partnerships. We told the story of Udemy’s first student and founder, Eren Bali, to move our community. His extraordinary experience showed our students and instructors that the core of the new brand possessed an innate empathy for their daily hopes, challenges, and successes. This further differentiated Udemy from its competition by shifting the conversation from transactional to aspirational. Future plans include a full-length documentary. In the days leading up to launch, we ran teasers on social media showing the new promise in unexpected scenarios. They were all hashtagged #BeAble to hint at the freshly articulated brand. Here are a few. Udemy’s new identity affected homepages, social channels, emails, apps, as well as paid media on YouTube and Facebook. Also included was the B2B arm, Udemy for Business. We fleshed the rest of the rollout with stories of the past, present, and future of Udemy. That year, we were named app of the month, by Apple. We launched a custom page to tell the story of the new brand and show behind-the-scenes of our process. As a community-driven business, it was vital for the instructors to understand their role in Udemy’s new brand. The URL will serve as a future home for more stories. As the world got acquainted with the new Udemy, employees were treated to a global learning day. And swag, lots of it.